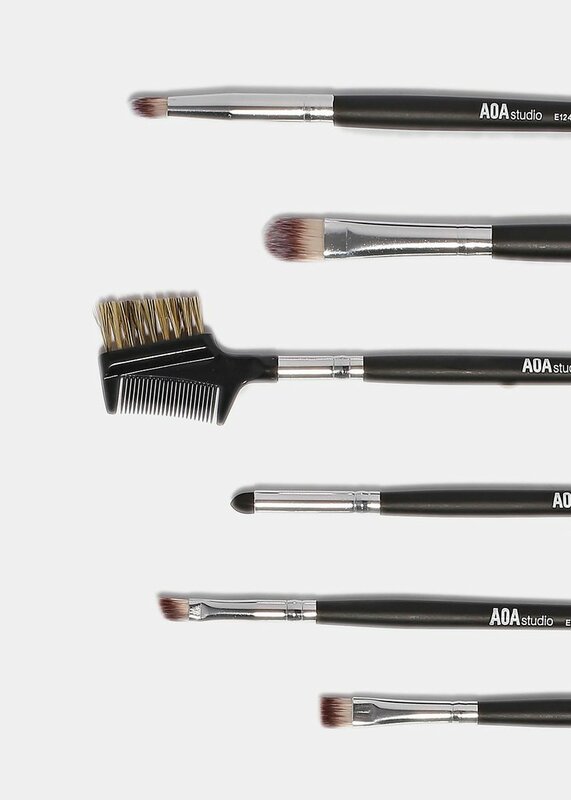 Need new brushes? This summer season I'd be doing a lot of giveaways just for you! 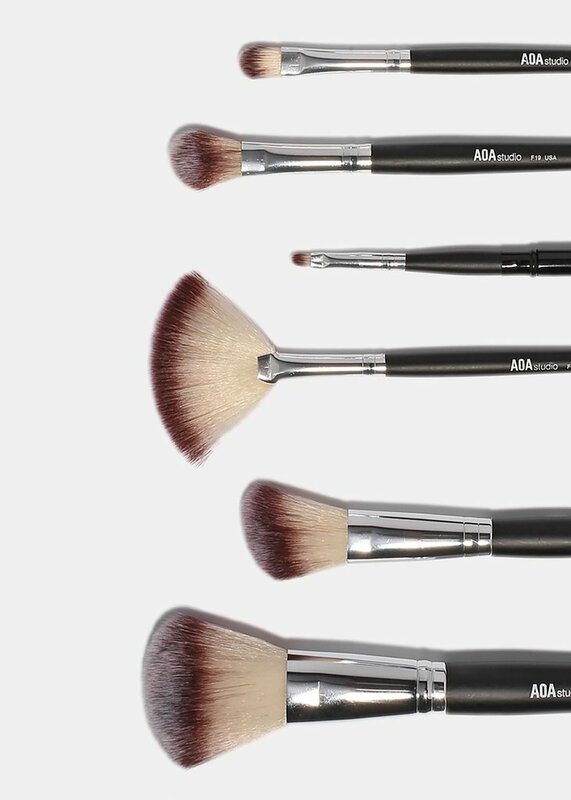 This two weeks I'll be giving away this 12-Piece brushes set from Shopmissa,com, this brushes are my holy grail and I know that you're going to love it too! Scroll down below to win! AND the Winnter is Leia T! Congrants! 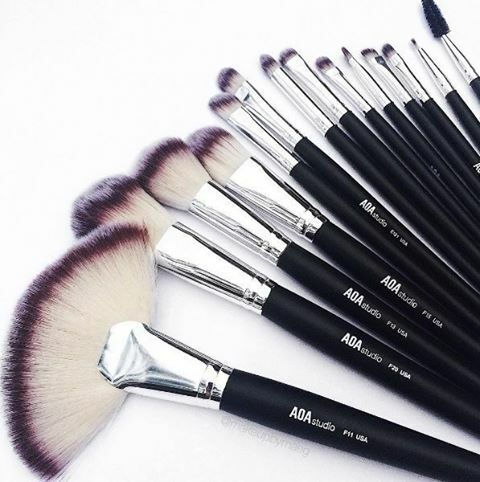 I was just washing my brushes the other day and I couldn't believe the shape they were in! I can totally use these!! 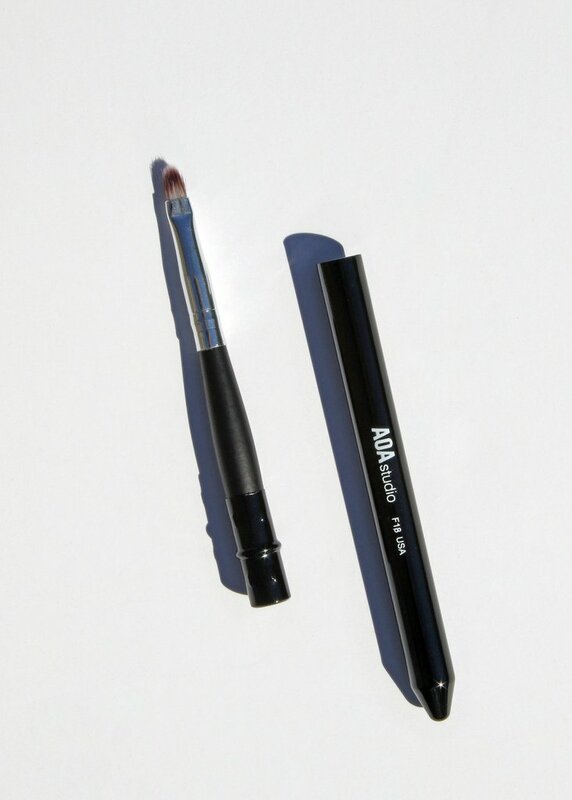 I would love to try your brushes!